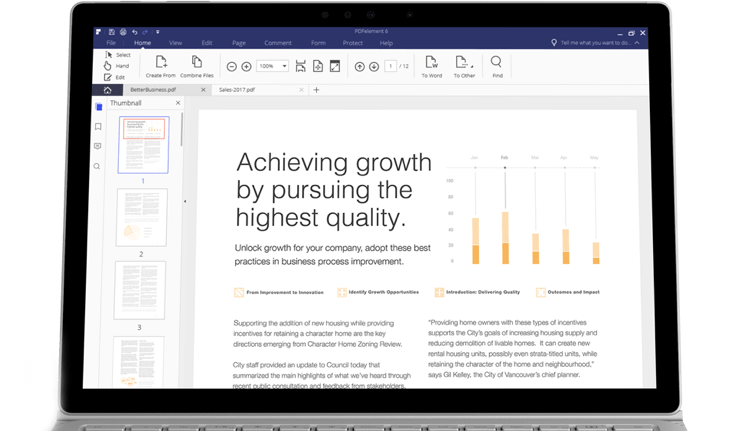 For years, Adobe Acrobat has been considered the global standard when it comes to PDF editing tools on the market. But Adobe Acrobat users are often left frustrated by its significant licensing costs, complexity, and bloated feature sets. Discover how the benefits of PDFelement outweigh the high costs of Acrobat with standardization, simple licensing, and easy compliance.